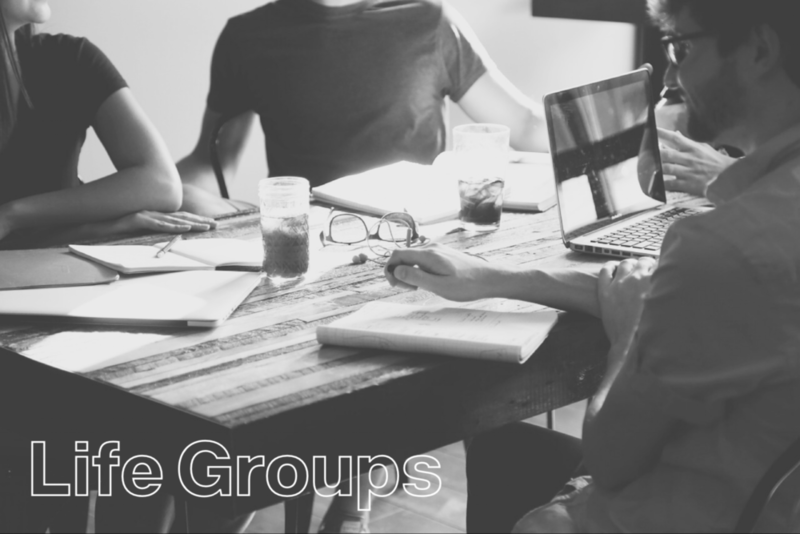 Life groups are where life and discipleship intersect. We worship a God who is Triune and who lives in community (Father, Son, Spirit). God's people serve as His image bearers as we live in community with one another. We gather together in each other's homes to encourage, fellowship, and pray with each other. Life groups are where community is fostered and the truths of Sunday Morning are further examined.